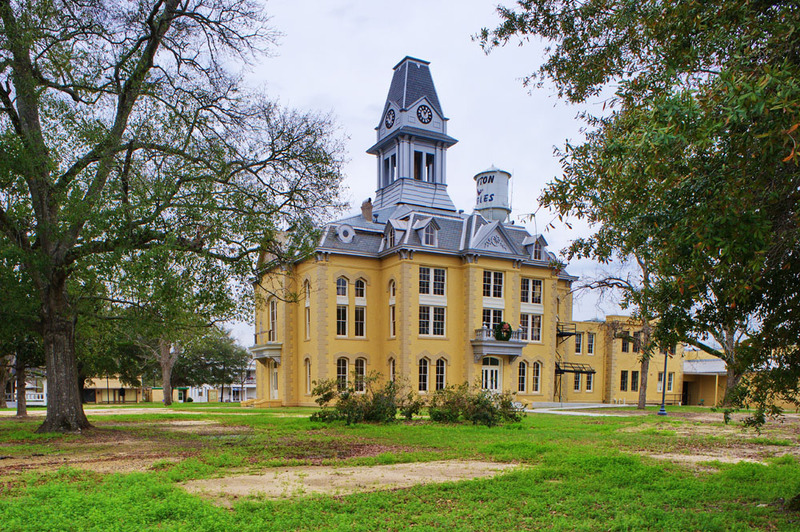 Located in the deep East Texas town of Newton, Newton County’s historic courthouse is a model example of the threats that many historic Texas courthouses across the state experience. 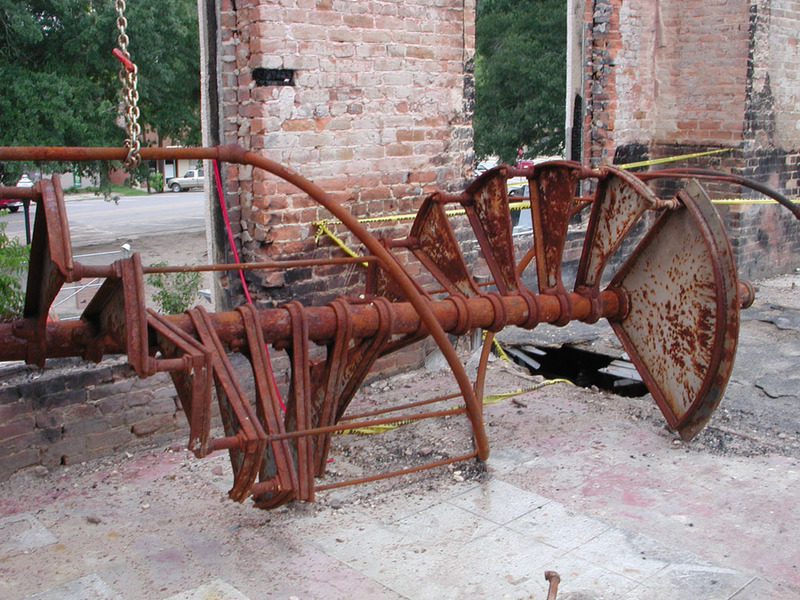 It also shows the great potential for restoration that the Texas Historical Commission's (THC) Texas Historic Courthouse Preservation Program (THCPP) offers these iconic structures. 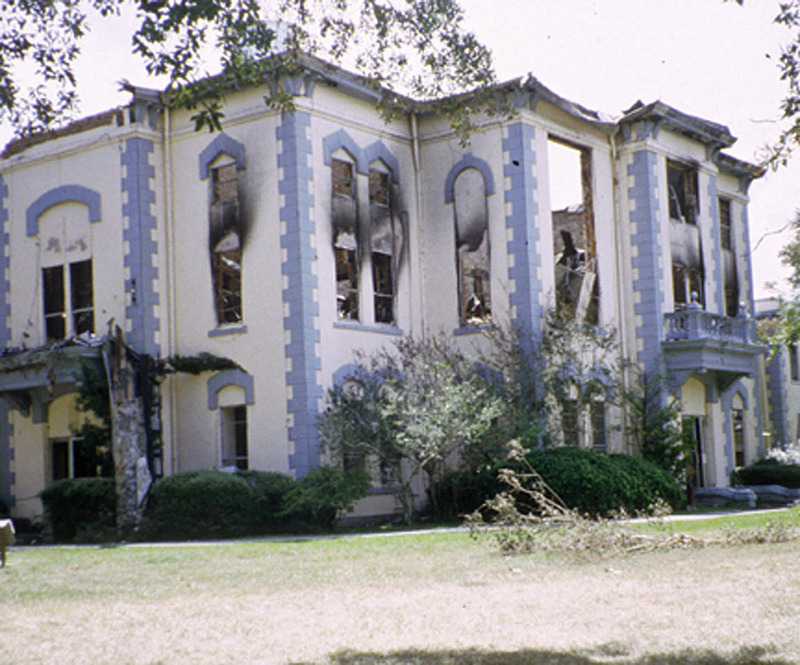 In 2000, mere weeks after submitting a Courthouse Preservation Master Plan document, the 1902 Newton County Courthouse was all but leveled by a devastating fire that originated in the bell tower. 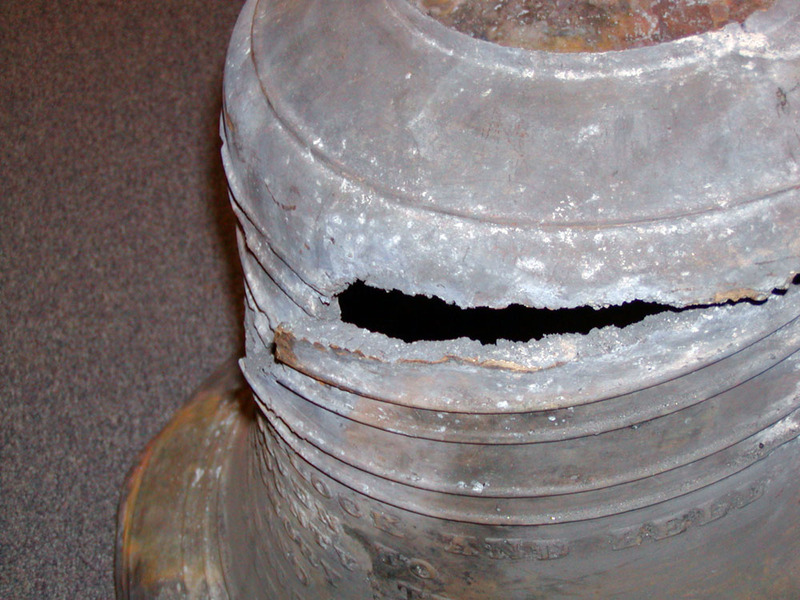 The courthouse bell crashed through four stories, cracking it and denting the concrete floor. 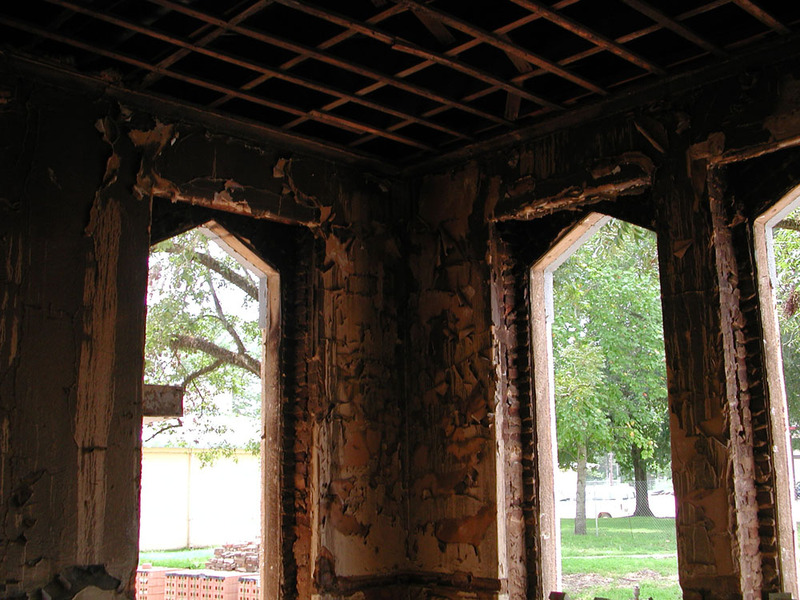 The fire gutted 95 percent of the structure, and the courthouse ruins stood unused and unrestored for six years until THC grants allowed work to begin. 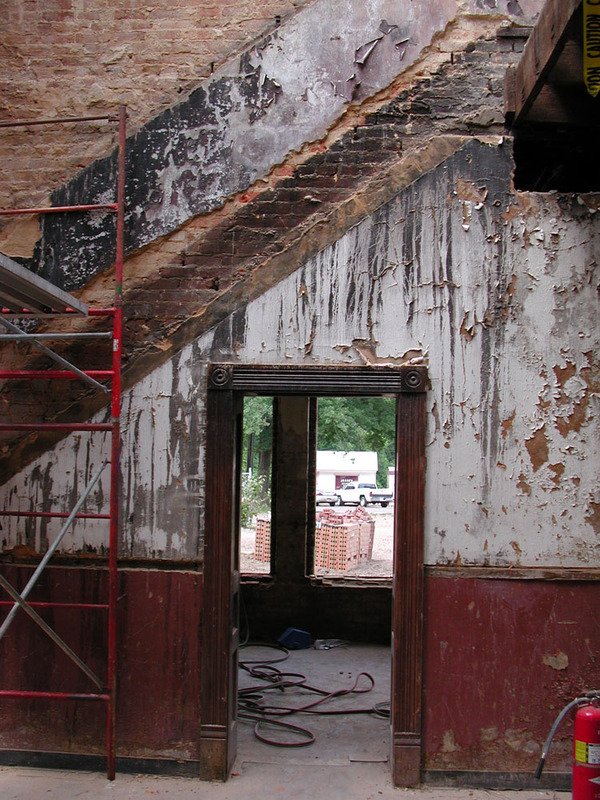 The courthouse received a full interior and exterior restoration with assistance from the Texas Legislature and the THCPP. 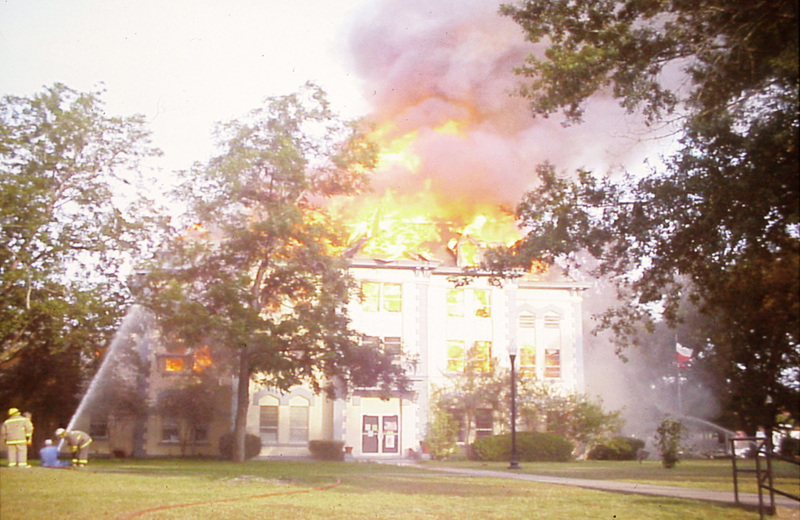 In 2012, the Newton County Courthouse was rededicated in a community ceremony on the courthouse square, more than 12 years after the fire. Despite rain that eventually forced the ceremony inside, there was a large turnout and spirits could not be dampened. 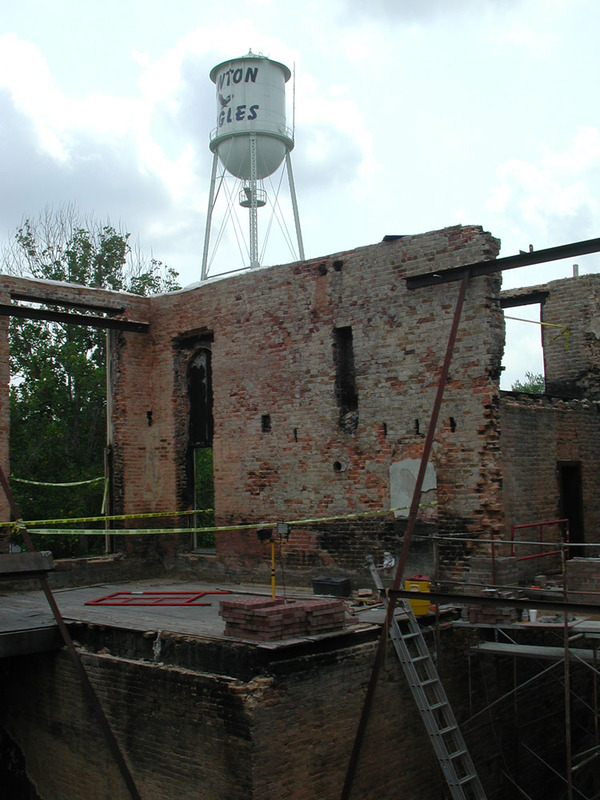 Speaking at the rededication ceremony, U.S. Rep. Kevin Brady (R-TX) said: "This is a great day for Newton County. It says a lot about the people. 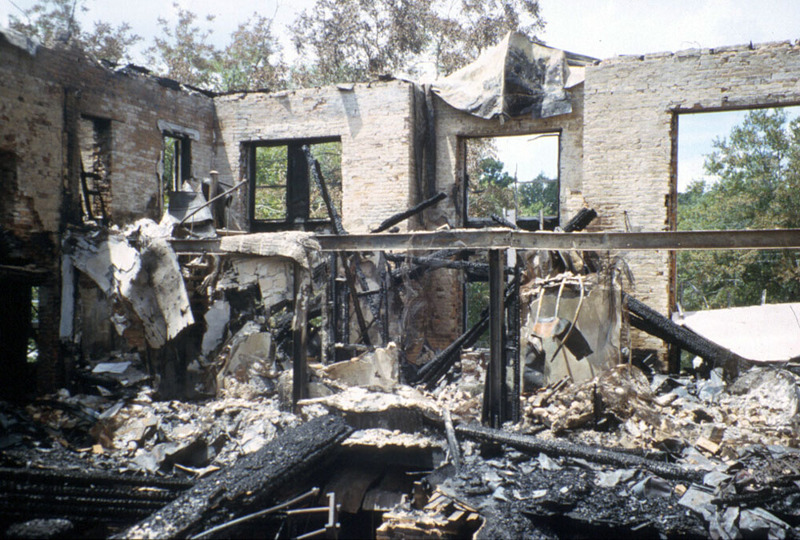 It would have been easy to walk away, but you knew Newton County's future was only as good as its past, and you wanted to preserve it." 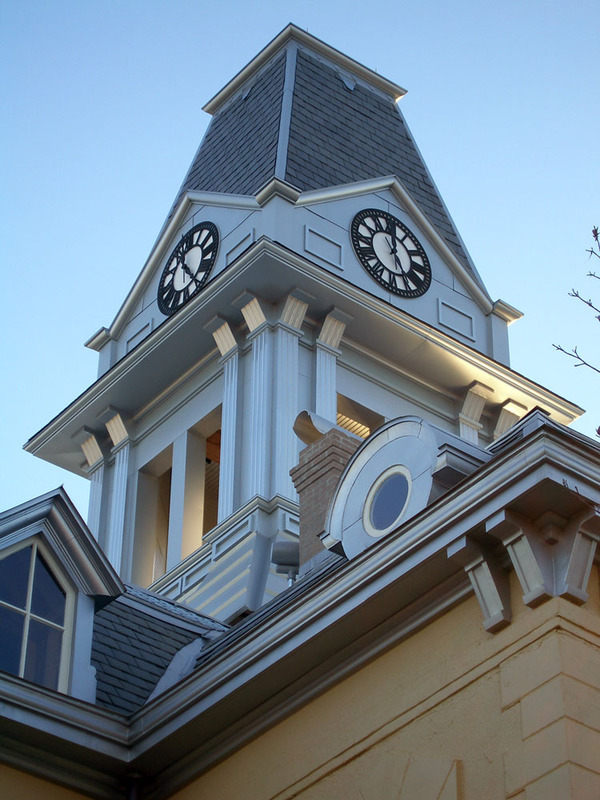 Now restored, the grand Second Empire-style courthouse has reassumed its place as the centerpiece of the community’s culture, government, and history. 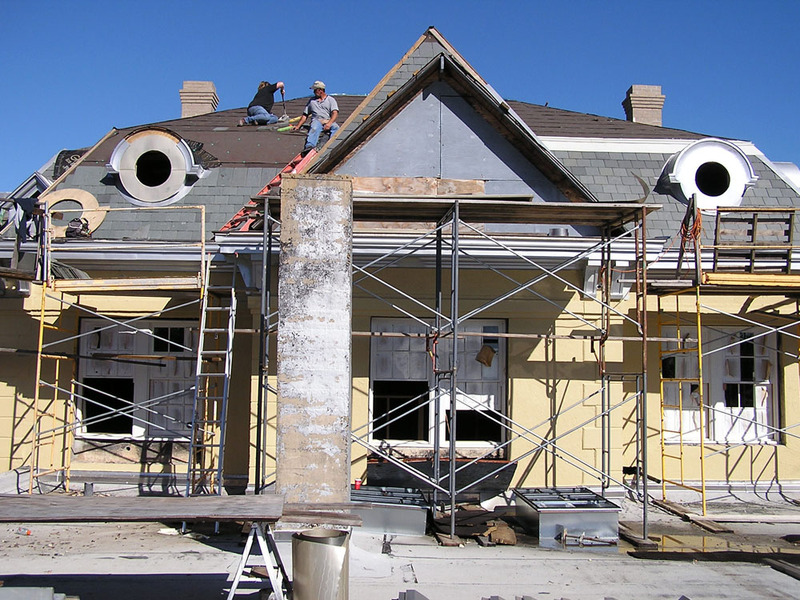 The THCPP helps restore and preserve Texas’ historic county courthouses through matching grants. 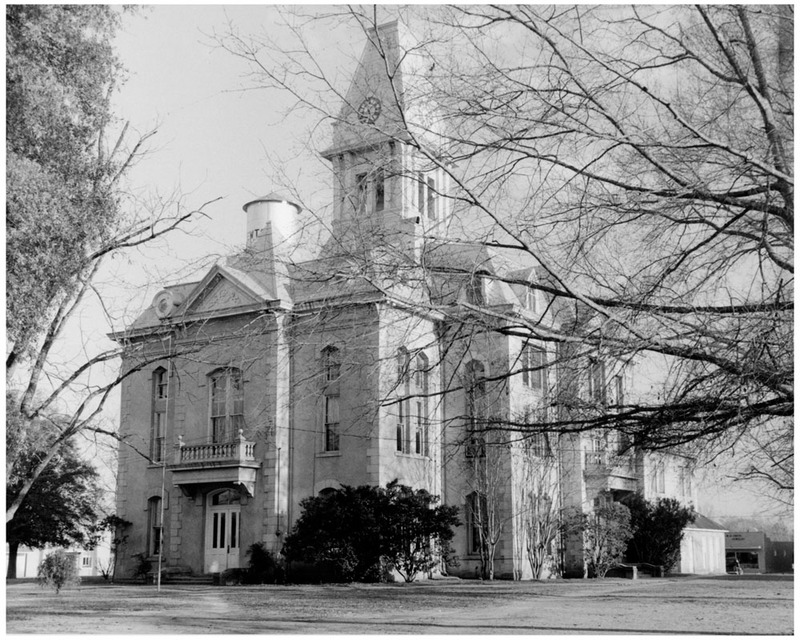 For more information, download a free copy of Courthouse Cornerstones (PDF), or visit the THCPP webpage or Newton County Courthouse webpage. 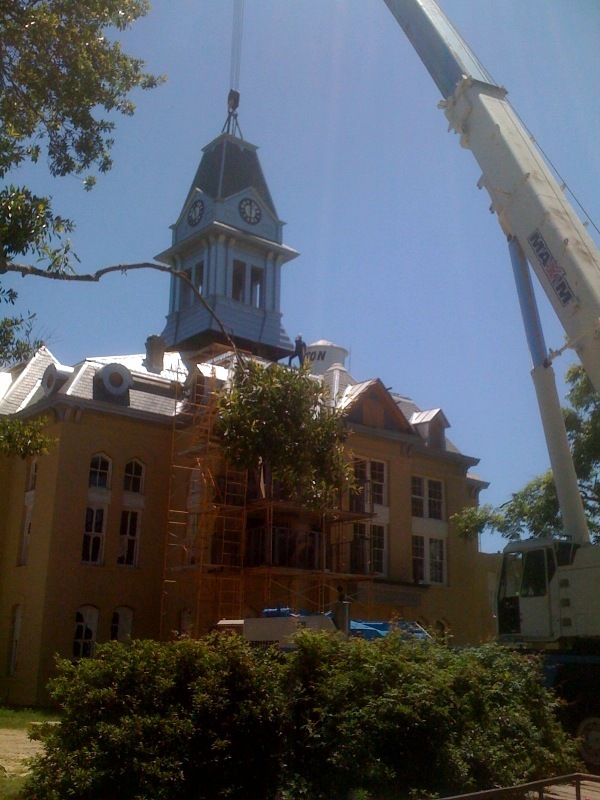 Visit the THC's Facebook page, to view a video of the raising of the 30,000-pound clock tower at the Newton County Courthouse and an extended photo gallery of the courthouse before and after the fire. 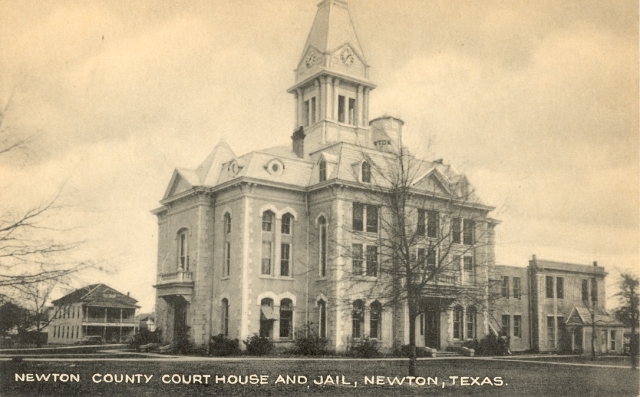 Historic postcard showing the exterior of the Newton County Courthouse and Jail, circa 1930s. 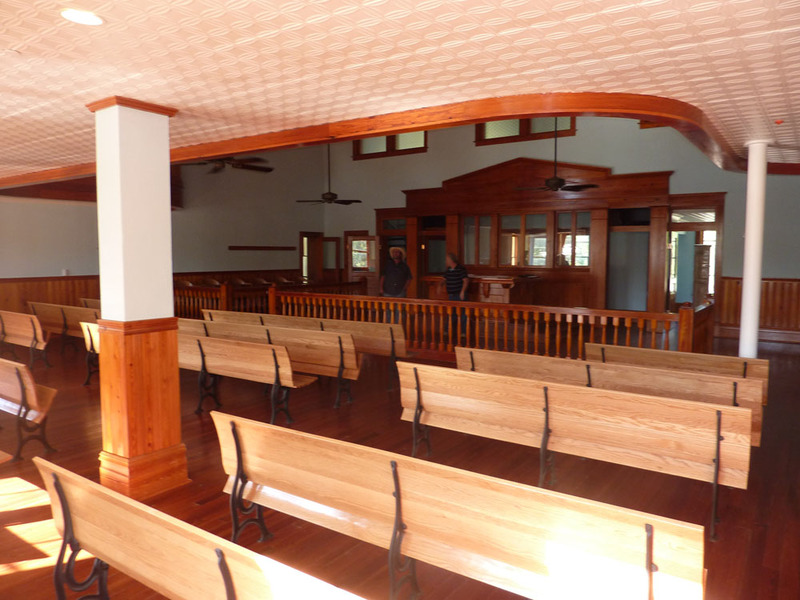 I was in Newton at Christmas with my family for the festival of lights, and was blown away by how beautifully decorated their courthouse was! 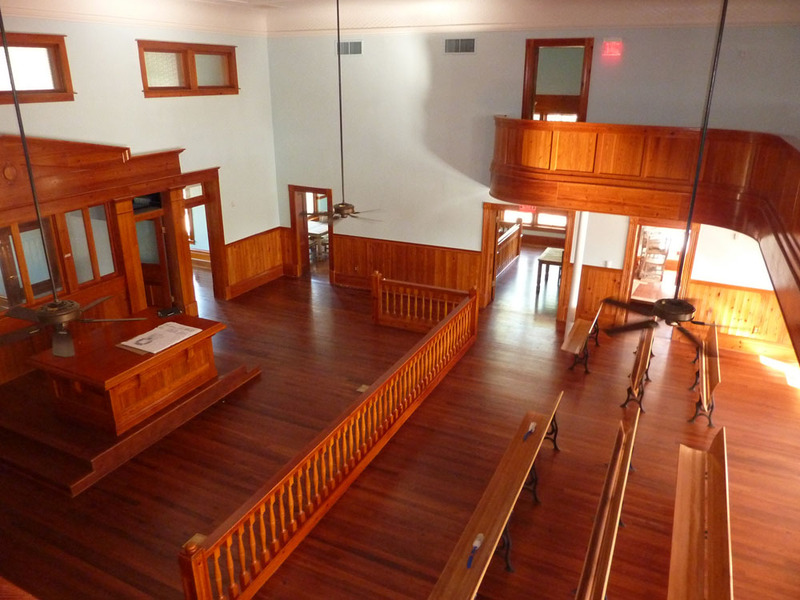 Just goes to show what can happen when a town takes pride in their courthouse.